Located on a hill overlooking the valley of the river Arlanza, the town of Lerma, once walled, lost its medieval appearance in the XVII century due to reforms and constructions of Don Francisco Gómez de Sandoval, Duke of Lerma. The town is chaired by the Ducal Palace, now a National Parador, and the San Pedro’s church, around which a wide arcaded square shows up. 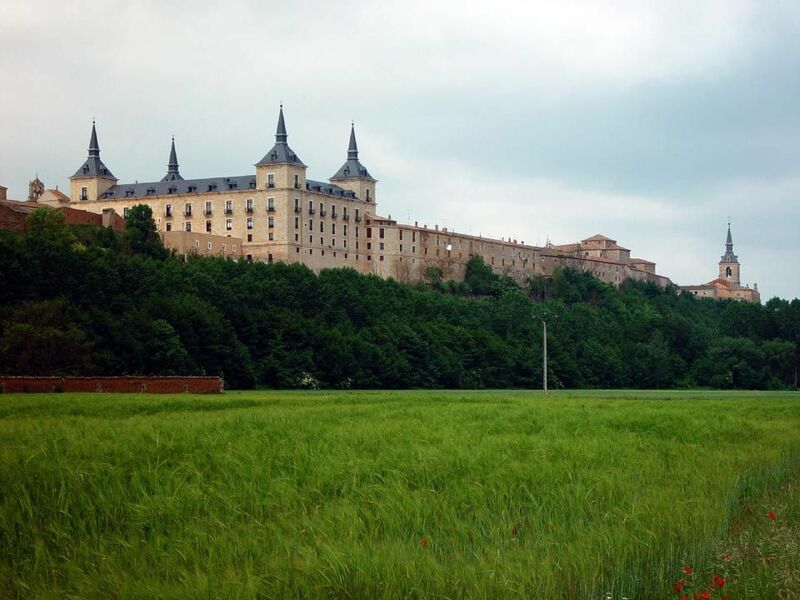 The several convents of many religious orders give Lerma a conventual physiognomy and courtly villa. It looks like we suddently moved to a seventeenth century villa. Here you have link to the website of Lerma golf course. And we also suggest you to visit the horse riding centre L'Astarac.